Check this easy-to-follow tutorial for a DIY project you can build in a weekend using scrap wood. 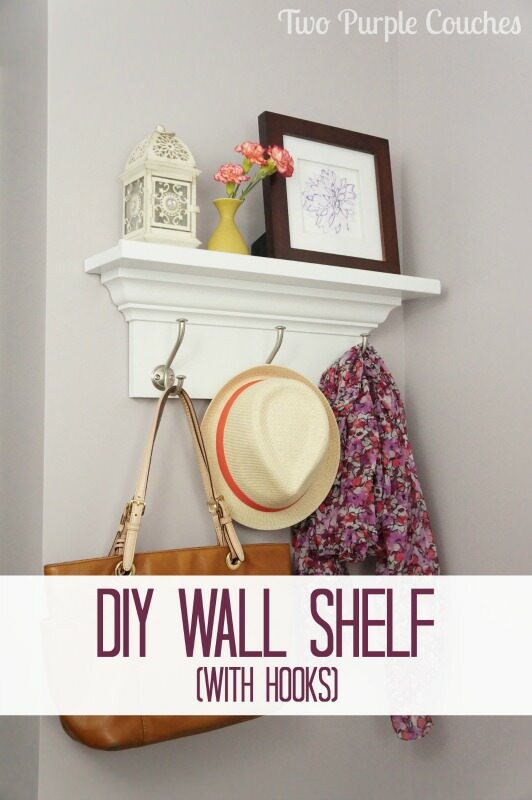 A wall shelf is a fantastic DIY project for a beginner builder, but also makes an easy build you can complete in a weekend if you’re looking for a quick project! 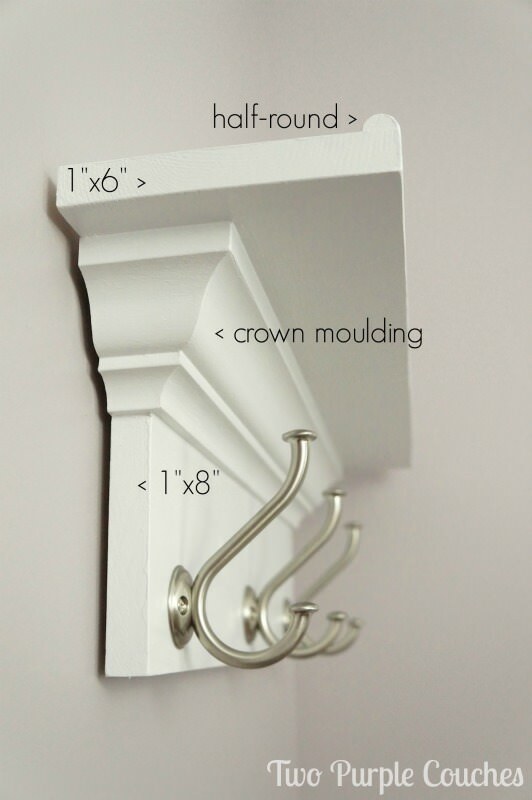 Read for an easy-to-follow tutorial to learn how to make your own wall shelf with hooks. You can easily customize the size to suit your space and needs. This DIY wall shelf with hooks was fun to build, though some of the logistics threw us for a few loops (more on that in the step-by-step directions below). But the results are pretty fantastic! Visit Two Purple Couches to read the full post.